Are you a couch snacker like me? 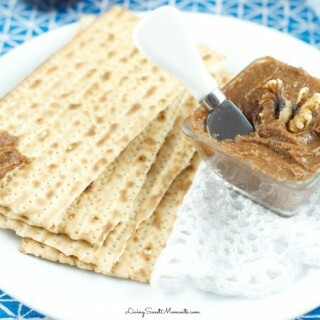 When I sit with my hubby at night to watch TV I love to snack on crunchy food. The thing is that finding something healthy is not easy. 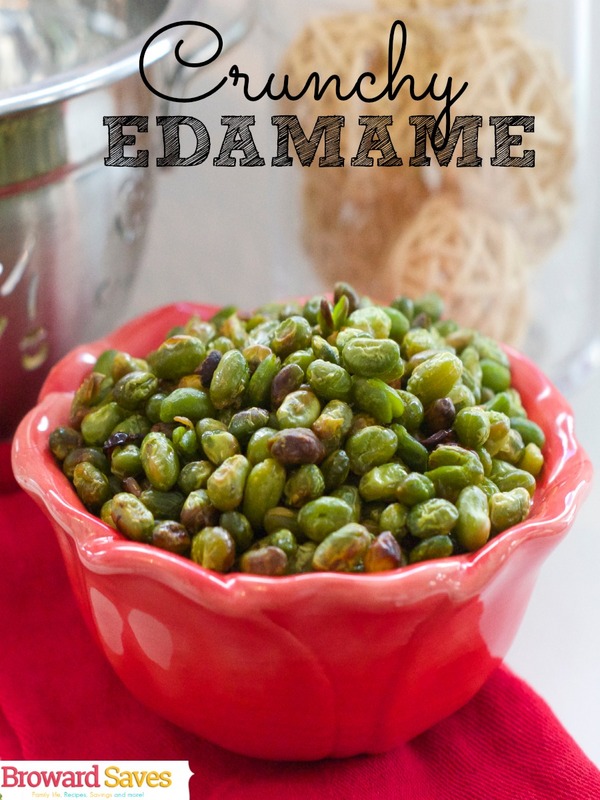 Now my problems have been solved with this easy Crunchy Edamame Recipe. 4 Ingredients and a sheet pan is all it takes to make these itty bitty delicious concoctions. If you’re not familiar with Edamame, they are just green soybeans sold frozen or refrigerated either in pods or shelled. Edamame is usually boiled with water and eaten at Japanese restaurants. Due to their high levels of Fiber and Protein I buy them regularly. My girls LOVE THEM, when they don’t want to eat chicken or beef I give them edamame and they are super happy. They prefer them in pods so they can peel the shell themselves. 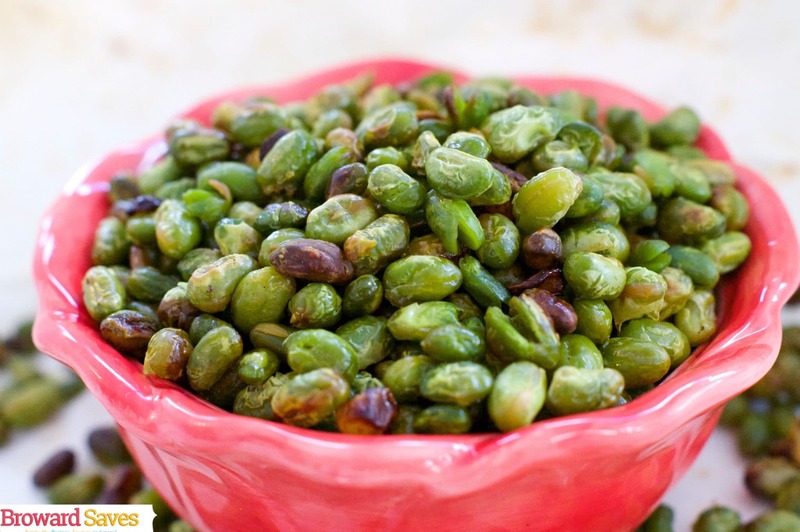 This Crunchy Edamame Recipe allows me to snack at night while fitting in my jeans the next day. Since they are baked and not fried it makes a very big difference. 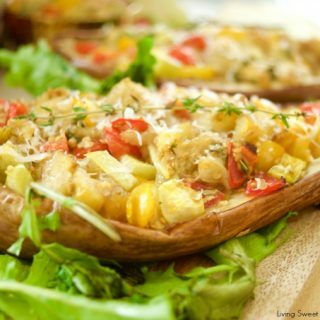 You can serve them as toppings on a salad instead of croutons, as a crunchy appetizer with cocktails or simply as an after school snack for the kids. Make a few batches and place them in a zip top bag, so you can snack anytime! 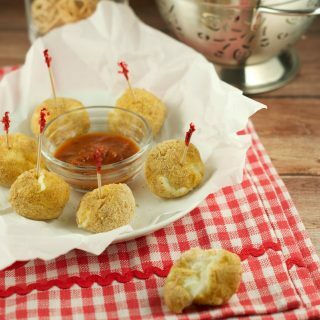 or even better, serve them while watching at big NFL game on TV. 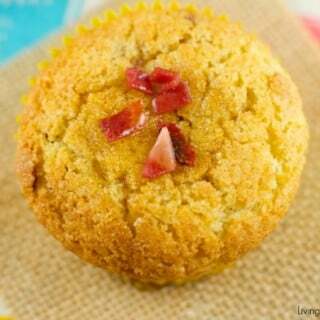 The great thing about this recipe is that it can take any flavor you want them to. Just sprinkle in cumin, chili, cayenne pepper, coriander, curry.. The possibilities are endless. Some people even sprinkle them with cheese! Maybe I’ll try that next time. Combine the ingredients and bake. Could it get any easier than this? 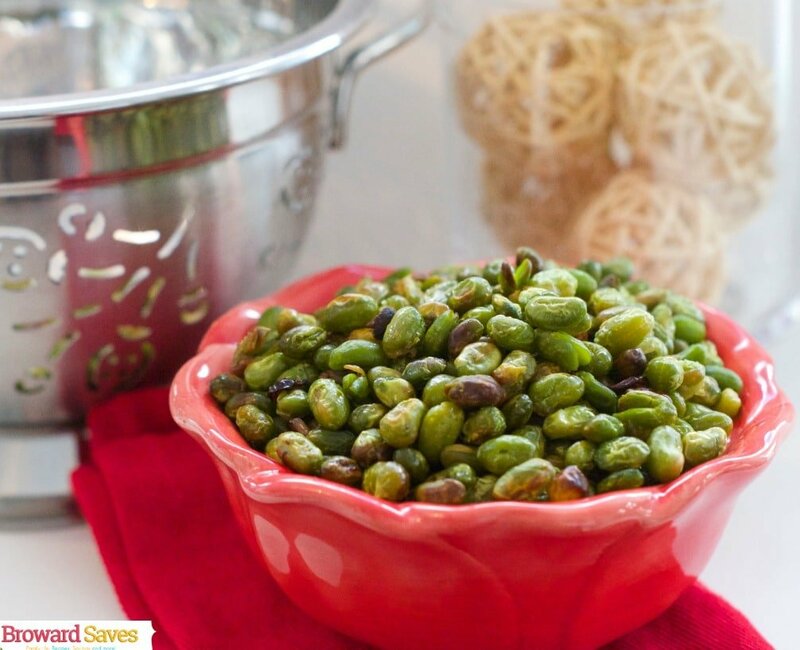 In a bowl, combine all ingredients until the Edamame’s are completely coated with the oil. Bake for approximately 45 minutes. Tossing them every 10-15 minutes to keep them for burning. Now I have to go to the grocery store! I love endamame! Thank you for this! I’ve never tried Edamame but these look so good! 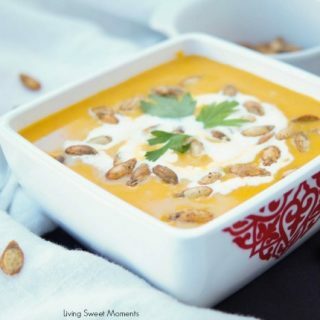 I love that it is an easy recipe! That looks so delicious Tiffany, you may just have to bring me some next time we see each other. Thanks so much for stopping by Megin! What a great party! Thanks so much Natasha! Great party! How long to these keep? My kids will love this!